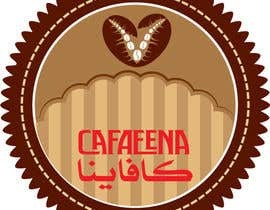 The logo is for a top quality coffe besns store where our customers can creat there own coffee blend. 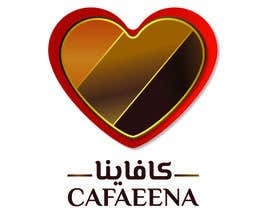 The logo should be classy and modern with worm colors. Please give me somthing artistic and unique. Sorry, I have to make this comment, CH had sent PM to officemate for logo adjustments which he complied and as I shared in the contest, he showed it to me as well. The winner has copy paste concept except for lines being straight between colors and his was wavy. Talk about unethical. Please clear me, Do you want circle logo, no any style? I want a hart in my logo that is the main thing , now let your creativity do the rest. Did you read my comments ? I will give you all a hint .... see southwest airlines they have a logo of colored hart with two wings where ever you see the hart or the colors you know its south west. 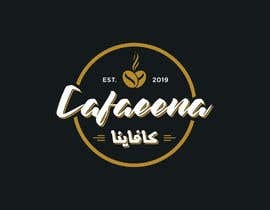 I dont want the same colors as I need coffe colors but I want the same concept where you smill coffee when you see Cafaeena logo. 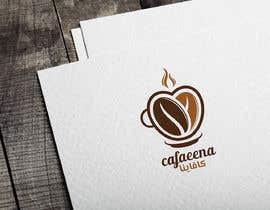 Think of an artistic drawing that were ever people see the logo they think directly of my coffee, Im thinking of hart with 3 coffee beans dark , medum and light. please check my entry #75, #76,#77 and #78.